I swear I feel like I’m repeating myself every time I start one of these, but there are only so many ways I can introduce these review posts I guess! So, with that in mind, here’s some more reviews on what I’ve been reading lately! The Extinction Trials was a super fun read. Packed full of action, and DINOSAURS! It was different to what I was expecting, but I couldn’t put it down. 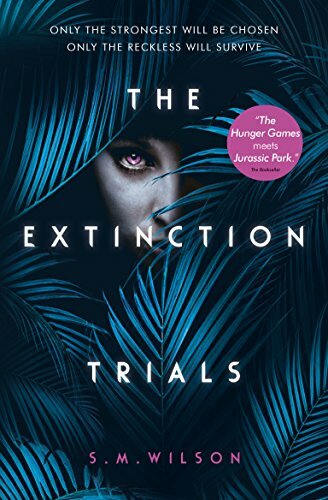 Its got some great characters, a Hunger Games-esque plot and it was just really good escapism! 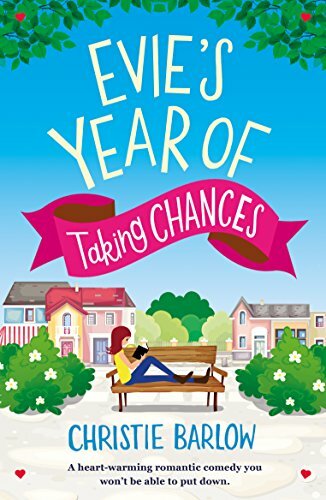 Evie’s Year of Taking Chances was a book with subject matter close to my heart. Being adopted, I found it was dealt with really well and with great sensitivity by the author. It was an emotional read, but it was also really heartwarming. Not my usual kind of read to be honest, but not one I’ll forget in a hurry! From the streets of Rome to the caves of the Kirin and beyond, humans, chimaera and seraphim will fight, strive, love, and die in an epic theater that transcends good and evil, right and wrong, friend and enemy. 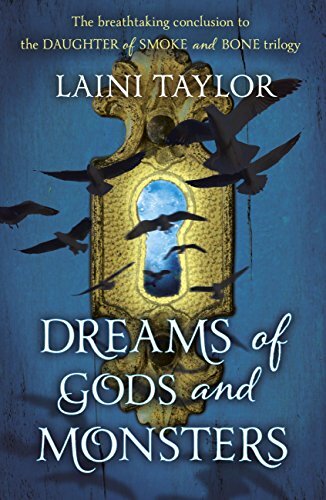 At the very barriers of space and time, what do gods and monsters dream of ? And does anything else matter. This is the third book of the trilogy, and I have to be honest, I felt so let down by it in comparison to the first two books. I was hoping for a satisfying resolution to the events of previous book, but it just didn’t make sense to me. I so badly wanted to love this one, but it just didn’t hit the spot for me! Love always comes when you least expect it, at least that’s what PA Alice Fletcher tells herself as she looks forward to another Friday night of trash telly and wine-for-one. But what happens when the unexpected is daytime TV crush Jimmy Mack, and he’s sitting on your couch watching the news…of the accident that claimed his life? Soon, Alice finds her ordered life turned upside down by helping Jimmy right the wrongs of his life so he can cross over to the ‘other side.’ But most unexpected of all is Alice’s growing realisation that her gorgeous ghost has taken up residence in her heart as well as in her home. Being in need of lighter reads lately, I started this one because it sounded like it would be exactly what I needed, and it was for the most part. It is definitely an easy read, but you kinda have to suspend belief a bit. It reminded me of Just Like Heaven, the movie with Reese Witherspoon and Mark Ruffalo. I loved that movie, so I think that’s why I got on with this one. 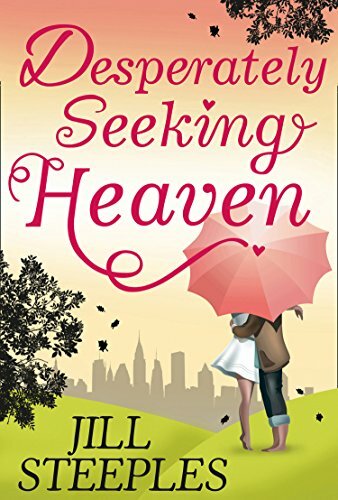 Light-hearted, romantic and playful, Desperately Seeking Heaven was a nice read! That’s is for this post. I think I have at least 3 or 4 more of these to come between now and October so do check them out! I wasn’t a fan of Dreams of Gods and Monsters either. I read it earlier this year and now I barely remember it. Next Next post: What’s on my Netgalley shelf?